Billed as Toyota’s second ‘World Car’ after the Corolla, the Camry (or ‘Crown’) can certainly boast longevity as one of its assets; since 1982, the Japanese manufacturer has been producing the model in evolving guises to an appreciative public who value solid design matched by the surprising power these motor cars are capable of. 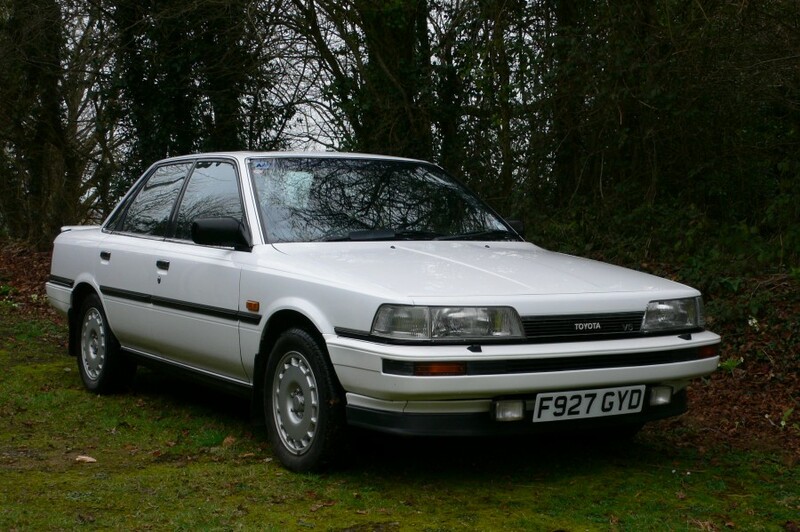 Indeed, the now rare early Camrys elicit quite a following and for the canny collector, they offer excellent value for money and the possibility of becoming a classic of the future. This Camry was supplied by Somerset County Cars of Taunton to a Mrs Cowan of Bridport, before ownership passed to the current family (of two owners), bring the total number of custodians up to just three. The motor car was regularly serviced from new until 28.5.2012; since then, it has covered a nominal mileage and when not in use, the Toyota has been garaged. We are assured that the Camry performs as one would expect: quietly and smoothly, although it may benefit from some cosmetic attention. 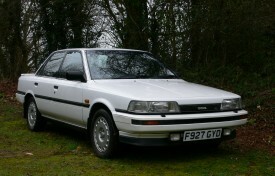 The interior is good, all instrumentation is believed to be working and a new battery has been recently fitted. 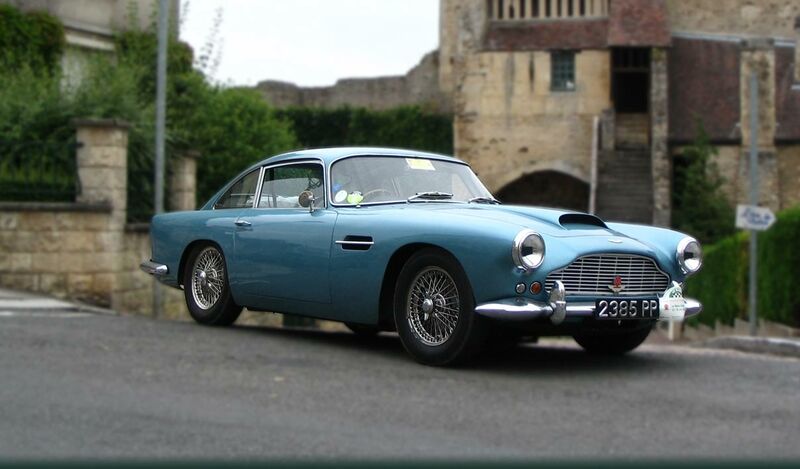 The history file contains the V5C registration certificate, the original owner’s manual, the service book and body inspection record and sundry documents.